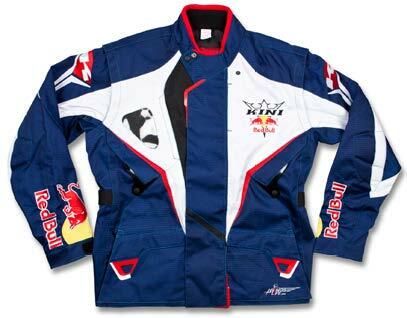 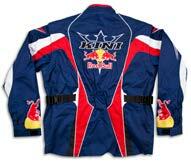 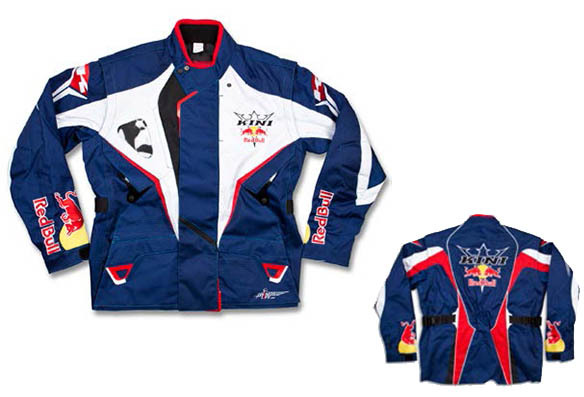 Blouson Blouson KINI-Red Bull COMPETITION. 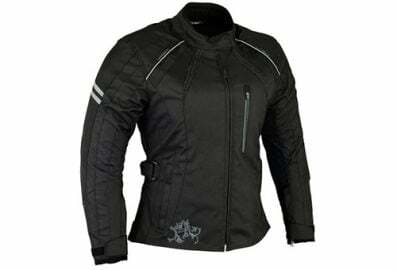 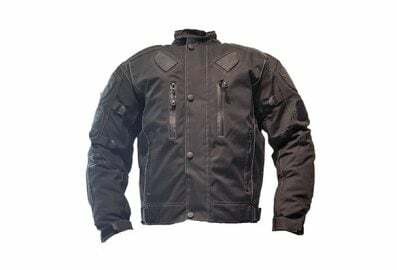 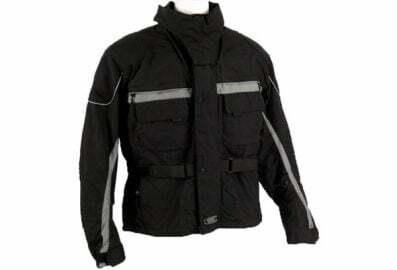 Offroad Jacket with removable sleeves and cargo pockets on back and front side. 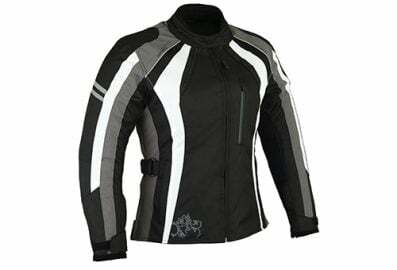 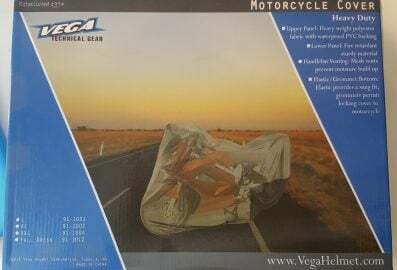 Mesh lining for improved air circulation.